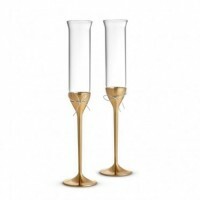 Raise the bar with an upscale addition to entertaining. 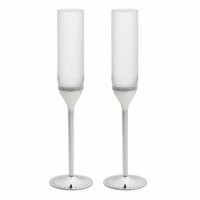 Featuring designers like Vera Wang and Oscar de la Renta, guests will feel truly appreciated when served with the fine quality of sterling silver, cast aluminum and crystal champagne toasting flutes. 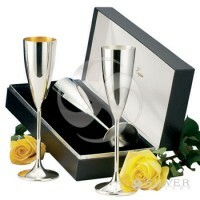 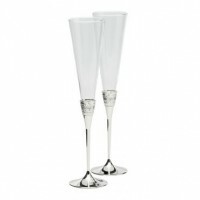 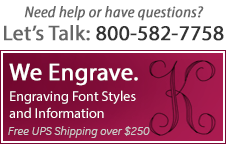 Luxury barware makes gifting the happy couple or retiring executive easy.